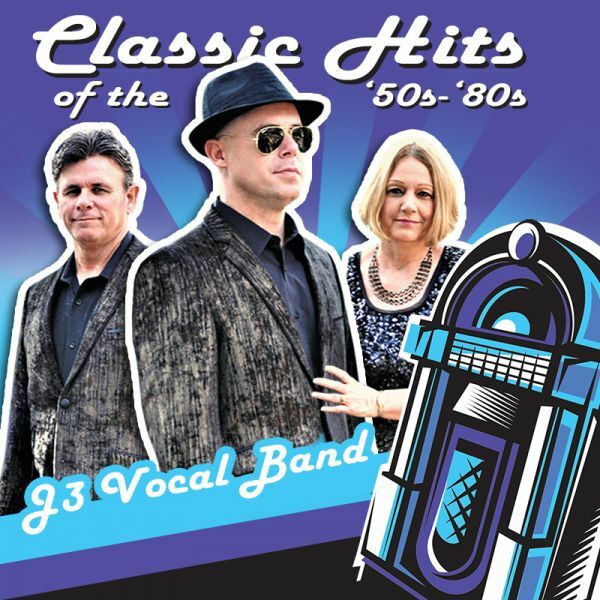 The J3 Vocal Band make the ‘oldies’ feel new again, performing songs from the ‘50s through the ‘80s. Family members Dennis, Bonnie and Chad Johns rock the ages performing songs from artists such as Ben E. King, Tanya Tucker, Elvis Presley and more. Complete with costume changes, choreography and even a little comedy, no two shows are the same with the J3 Vocal Band. Fans come back time, and time again to twist away with the group’s upbeat songs and personality. This group delivers an exciting, moving and memorable experience, while keeping true to each song’s original impact.